July 9, 2014 July 12, 2014 devondad1 Comment on My Family Part Four! The fourth member of our family is called Stanley! 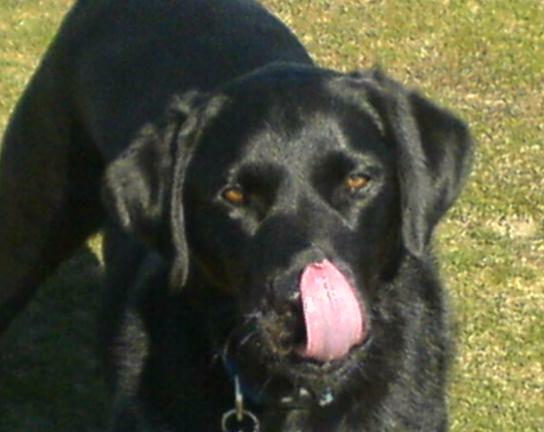 Stanley is a 10 year old black labrador and has been with us since he was a pup. Stanley, unlike the cats is not a rescue dog and was bought from a reputable breeder who and the relative of a neighbours dog. 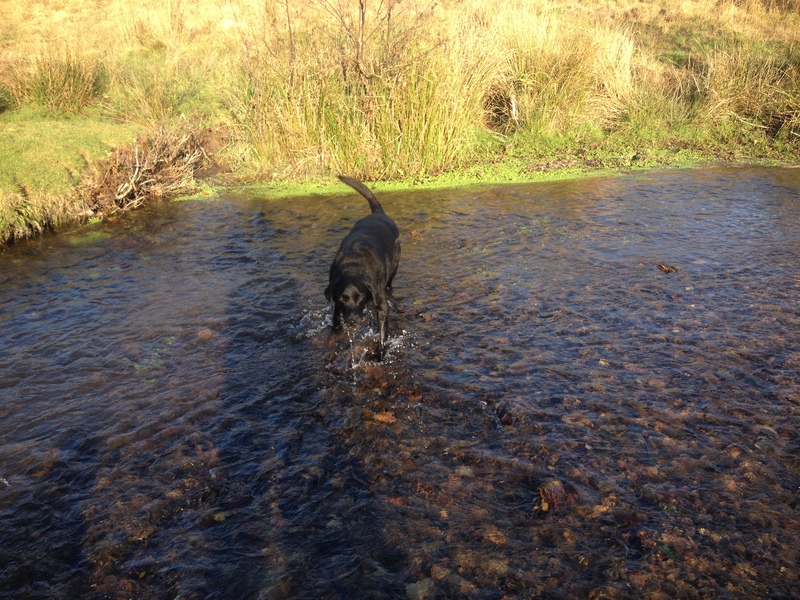 Although the rest of his family are working gun dogs, Stanley is anything but! 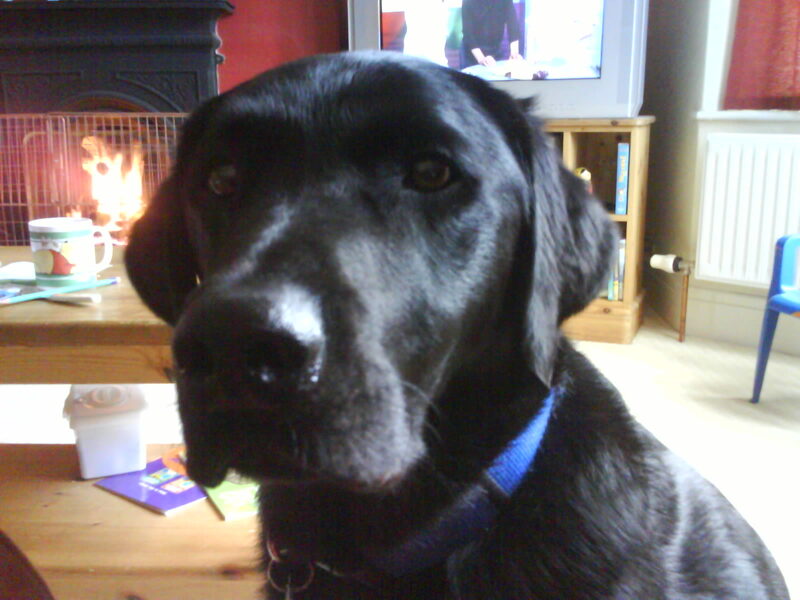 Afraid of loud bangs, Stanley jumps every year around bonfire night. Our wonderful dog has to be the best family friendly dog I’ve ever known. He has let all three children cuddle, climb over, prod and poke him without even a growl over the last 10 years and we love him for it. He loves his walks, the river and has the benefit of going to the beach several times a year where he loves to jump and swim in the sea. A true best friend Stanley is a wonderful family pet! Previous My Family Part Three!